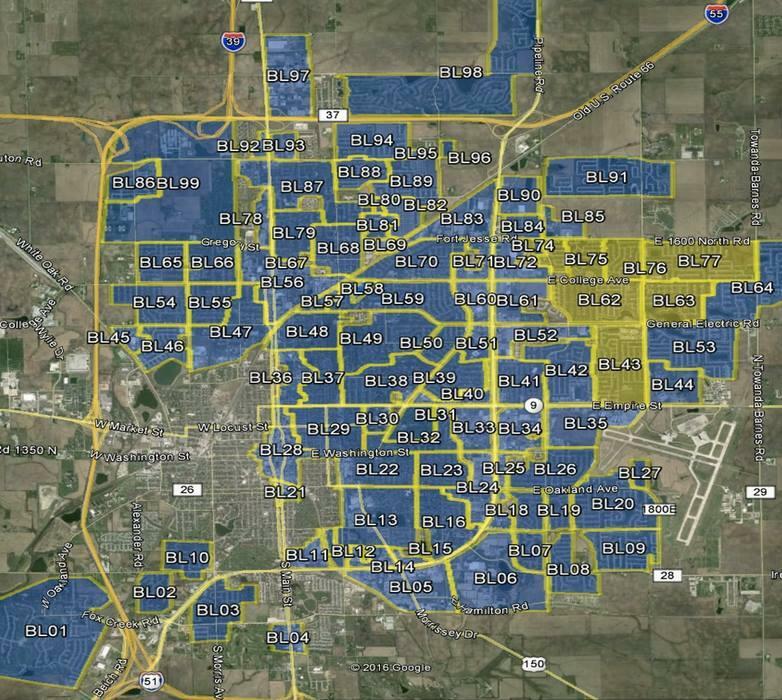 MetroNet map shows poorer areas of the city will be unable to access super-high-speed internet, phone and cable services. A map the company released showing its service areas excludes the racially diverse and economically struggling west side. The company's plans seemed to catch city officials off guard. 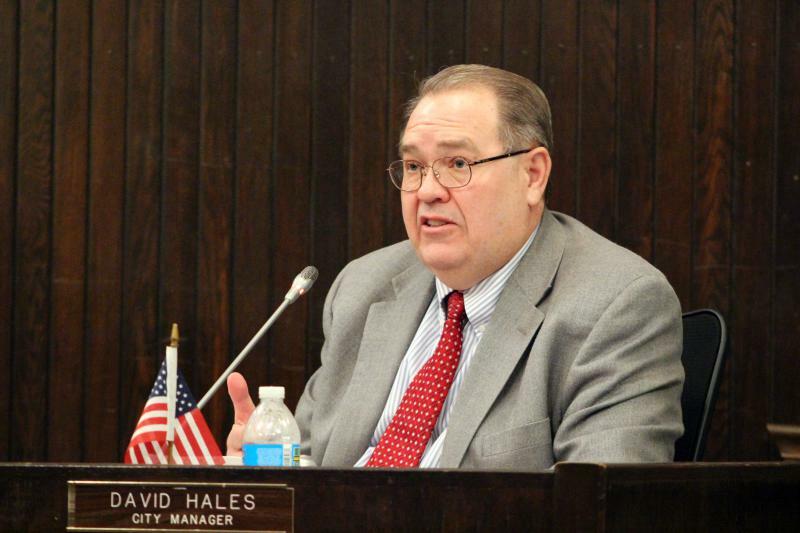 "This is absolutely not what the city bought into when I signed the documents [approving the project]. This not at all what I had in mind, it is not what was presented to us, and if it were, I would have vetoed it," Renner said. Renner said the company needs to follow through on its original commitment. 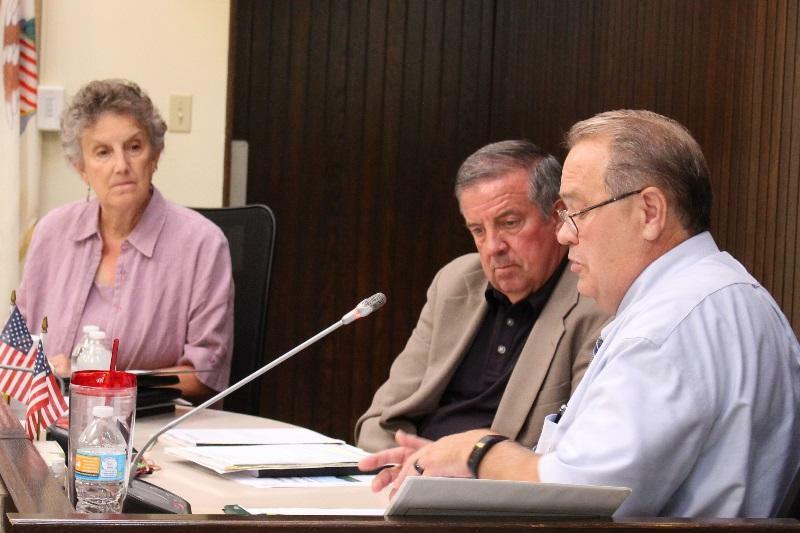 "We are going to increase public pressure on them to live up to what we thought was going to be provision of services to the entire city of Bloomington, not just a part of it," he said. He said MetroNet received approval for the project as a public utility. A spokeswoman for MetroNet said the company hasn't ruled out expanding service to the west side, but could not say when that might occur. A map the company released shows where construction has been completed, is on-going or planned for the future. That map shows no future construction planned for Bloomington's west side. Alderman Scott Black, who represents the west side on the Bloomington City Council, said he was "shocked" when he saw the map. Black noted that not having the same Internet speed as the rest of the city will place the public schools and businesses on the west side at a particular disadvantage. Bloomington Alderman Karen Schmidt points out public schools on the west side receive high-speed internet from Central Illinois Regional Broadband Network (CIRBN). But she said children who attend those schools will not have private physical access to high-speed connections available elsewhere in the community. Black said he expects MetroNet to eventually follow through on its original commitment to cover the west side, "but it's the speed at which it's built" that remains an open question. 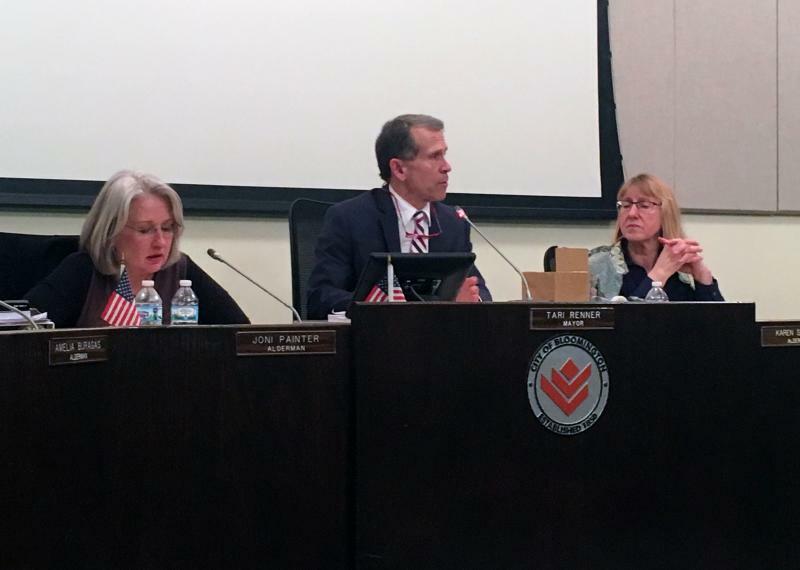 "If we are providing those services to some areas of our community and not others, we are disproportionately disadvantaging those areas versus other areas," Black said. Black noted that installing an underground fiber optic network is more complex on the west side because of easements, zoning issues and the way streets are laid out. He said that should not, however, be an excuse for not providing the same service there. "It's a matter of really ... keeping the pressure on MetroNet to not forget the west side, to not put excuses on table, and make sure construction is put on the calendar and followed through," Black added. Renner said the news is a further disappointment for a part of the city that often struggles to achieve parity with other more affluent areas. He cited the public library's traveling Bookmobile that last year pulled out of several central and west side neighborhoods. It has since reinstated some stops in those areas. "We are a community of many different neighborhoods and it shouldn't matter where you live when it comes to providing service," Renner said. "I'm committed to insuring equal access here." Alderman Kevin Lower, who also represents parts of the west side on the City Council, described MetroNet's action as a business decision. "They will likely follow the market as the market will demand services," Lower wrote on Facebook. "This is the way an open market operates. If enough customers are willing to pay the fare, I am sure the service will follow," he added. EDITORS NOTE: Information on CIRBN providing high-speed internet to schools was added 9/9 at 8:38 AM. 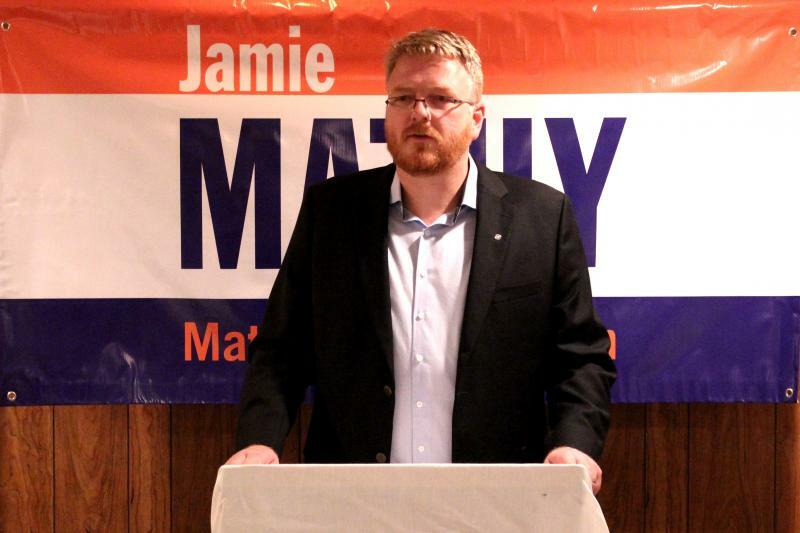 Downtown business owner Jamie Mathy is running for alderman of Bloomington's Ward 1. His campaign is focusing on education, neighborhood unity and economic development.